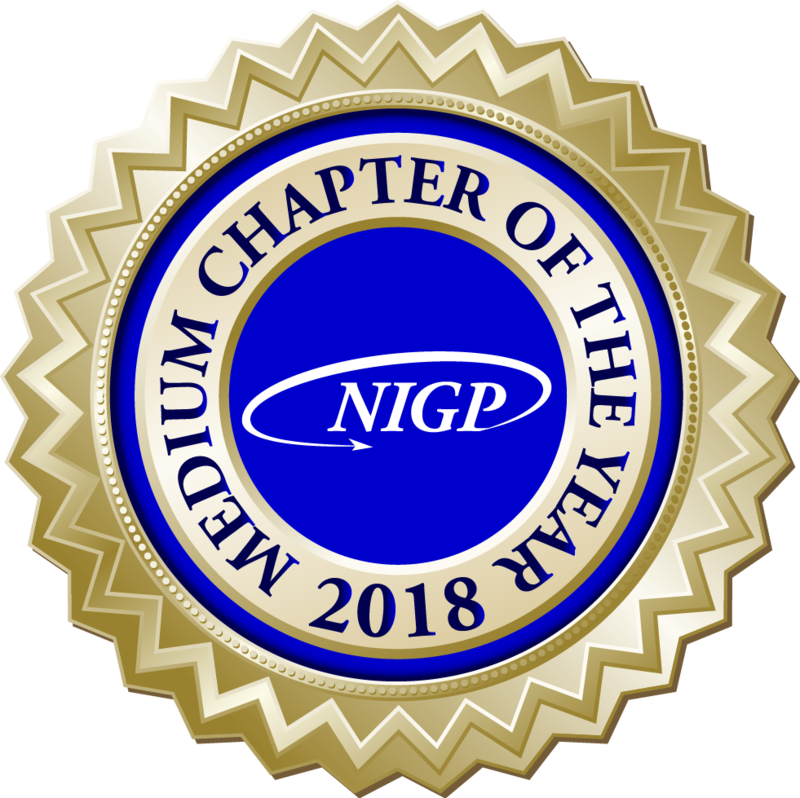 Institute of Governmental Purchasing (NIGP) are proud and excited to present the 13th Annual Reverse Vendor Trade Show, to be held October 18, 2018 at the Holiday Inn – Portland Airport, Portland, OR. What’s a REVERSE Trade Show? It’s the OPPOSITE of a regular trade show! Government agencies are the exhibitors, and large and small suppliers wishing to do business with government are the attendees. Suppliers move from table to table on the trade show floor talking to agency representatives about agency needs, procurement opportunities, regulations and other requirements, and providing agencies with information on the goods and services they can provide. It’s your chance to meet with agency reps from throughout the region all in one place! No exhibit booths to set up, no heavy lifting! Simple and easy. CONSIDER A SPONSORSHIP to enhance your company’s presence at the event – plenty of value added benefits for a variety of sponsorship levels to meet any budget requirement (sponsorships are limited so secure yours today).